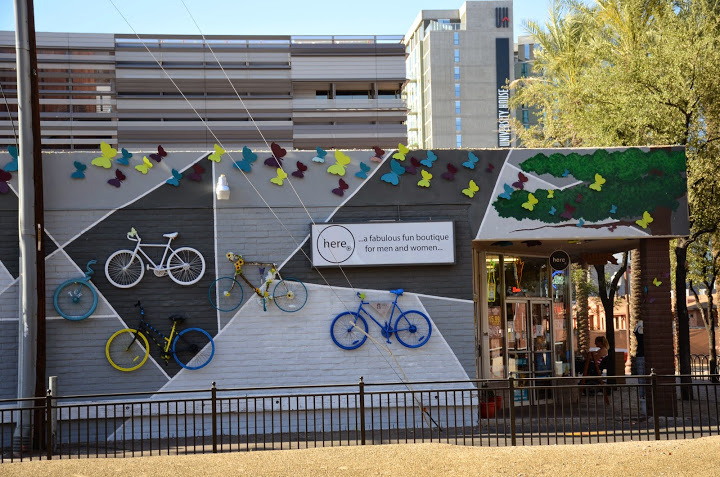 If you liked our Wall Mural, you can see the new version that has been moved to Clark Park in Tempe. The Store is now Closed due to redevelopment of the building the Store was in. We may return at some point, but don’t wait for us!